23 Jul Where did my deposit go? Whenever a new tenancy starts, a tenant is asked to pay a sizeable deposit to the landlord or agent…….what happens to it? At Hestia Property Services we use a service authorised by the Government to hold the deposit for the duration of the tenancy – The Deposit Protection Service (DPS)! Since April 6th 2007, all deposits paid under an assured short hold tenancy are required to be protected within a fixed number of days from when the deposit is received. This legislation is intended to protect both the landlord and the tenant and ensure that the correct amount of deposit is paid back at the end of the tenancy! 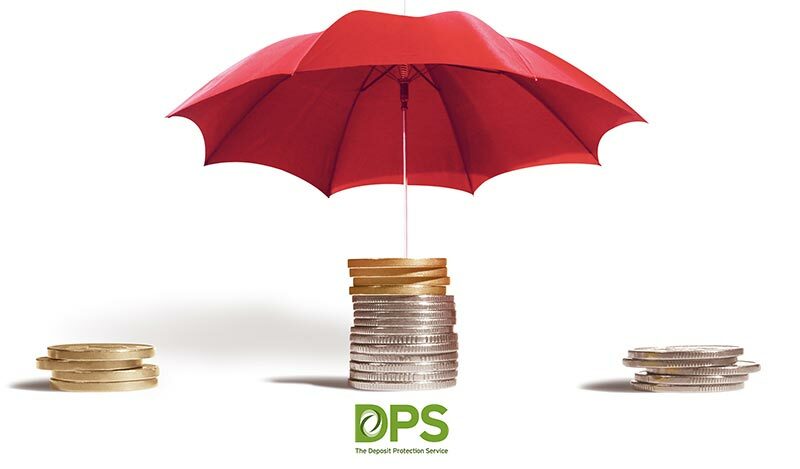 As at the 31 March 2014. the Deposit Protection Service protected well over 1.1million deposits – so you can see the money is in very safe hands. As a tenant, at the start of the tenancy when your deposit is paid to the DPS, you will receive notification that your deposit is held by them and you will be given a unique repayment ID. to be made to the property – at this point the deposit repayment will normally be agreed. The landlord and tenant repayment IDs are submitted to the DPS and the correct amounts will be paid to the tenant and landlord. What if the tenant and landlord don’t agree on the amount? The DPS has its own Alternative Dispute Resolution Service which is a way of resolving disputes without going through the traditional route of the Courts. Each party submits their evidence to an adjudicator who will analyse it and make a binding decision on how the disputed amount of the deposit should be repaid. Interestingly, in the 12 months to the end of March 2014, the DPS only recorded 8,945 out of 1,105,619 tenancies needing to use the adjudication service…..which is great…..in the same period, Hestia did not have any tenancies that needed to use the adjudication service……..even better!!! inventory at the start of the tenancy which we will cover in a future blog……….